On October 15, Google began charging credit cards for pre-orders placed on one of their new phones, the Nexus 5X. 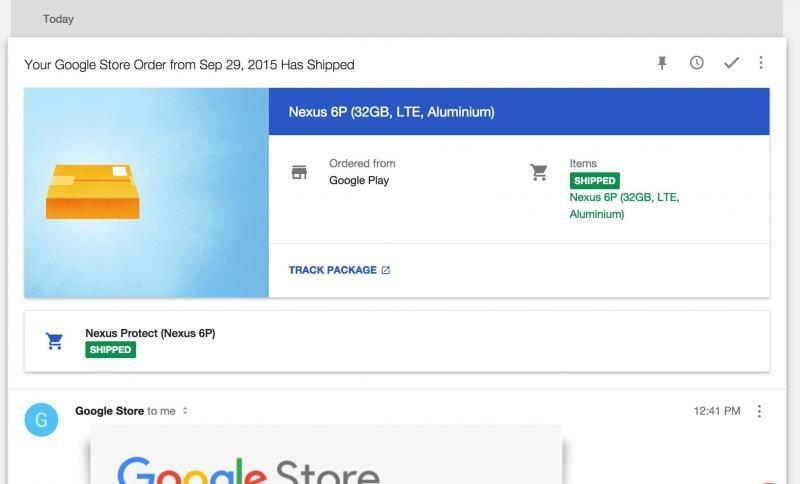 Four days later, on October 19, Google announced that those early Nexus 5X orders were to begin shipping. And sure enough, they did. 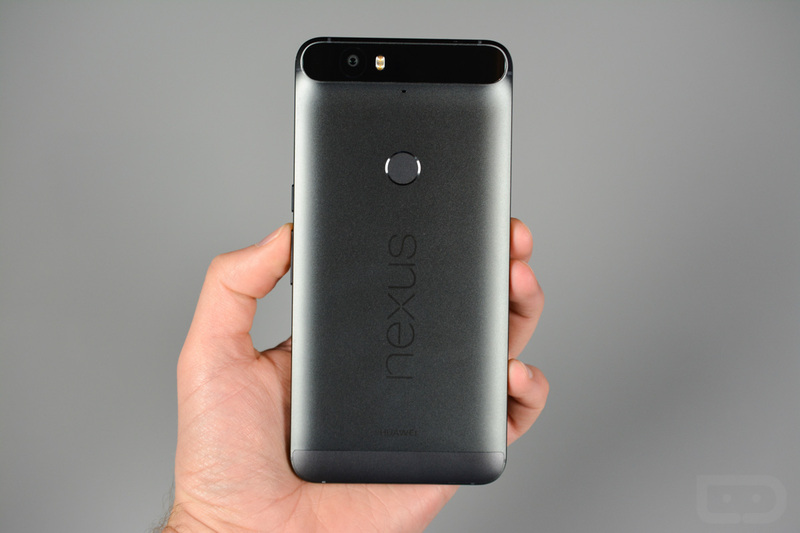 Last night, pre-orders for the Nexus 6P, the other Nexus phone with a mysterious launch date, made it through to the credit card charging stage and are showing as “Processing” in many cases. I think it’s safe to say that shipment is imminent. So if we look at the Nexus 5X’s timeline, we essentially went from Thursday credit card processing to Monday shipments. If we go by last night’s wave of credit card charges, we could once again be looking at a Thursday to Monday timeline. Nothing is set in stone there, but Google wouldn’t be charging cards if it wasn’t preparing to ship items – that’s how this whole deal works. Keep an eye out for charges and then feel free to cruise into the Google Store to check on your order status. Let us know if anything ships! Cheers Damian, Daniel, Taylor, Hasnain, Kenneth, Jon, and everyone else!